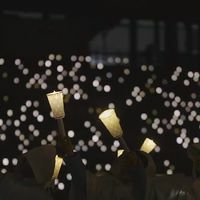 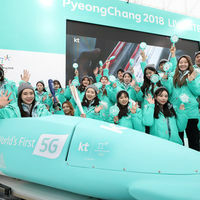 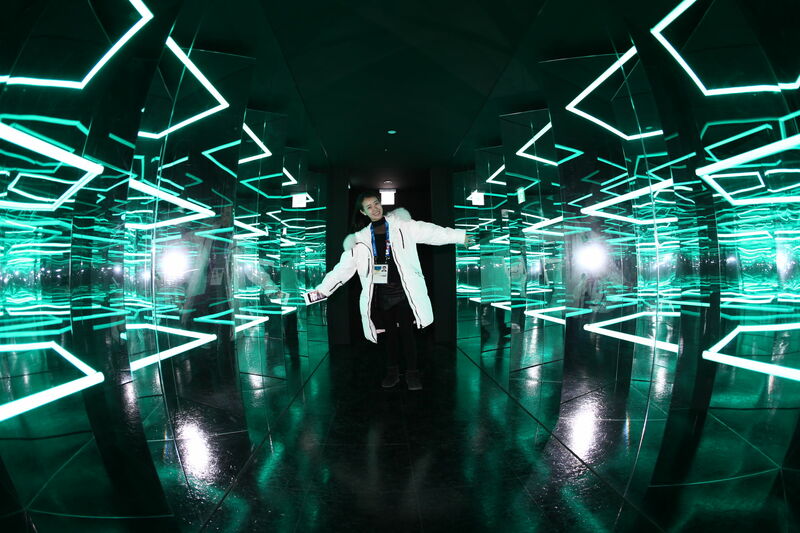 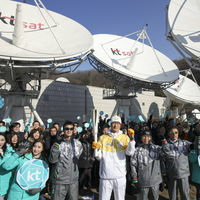 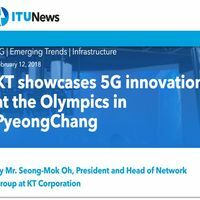 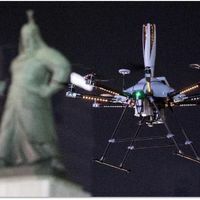 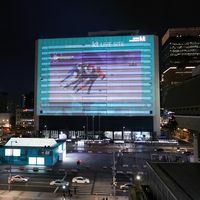 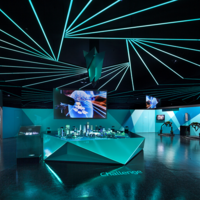 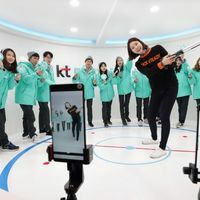 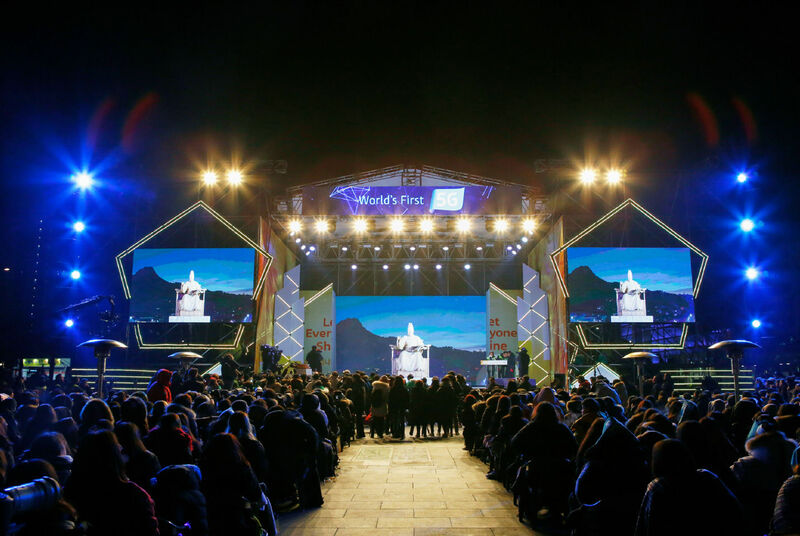 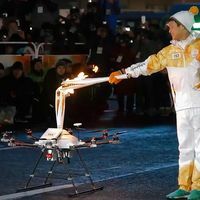 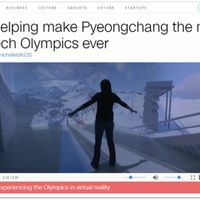 PyeongChang Winter Olympic Games Official telecom partner KT appointed us to be their master agency to solidify their position as the leader in 5G technology utilizing Olympic marketing. 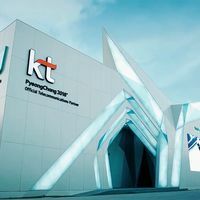 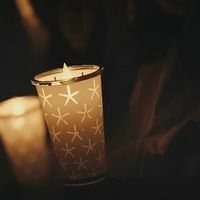 평창동계올림픽의 공식 통신 파트너인 KT가 올림픽 마케팅을 통해 5G 기술에 대한 리더십을 선점하는데에 마스터 대행사로 지원하였습니다.  Starting with a 2 year strategy plan, we supported KT with IOC/POCOG communication, marketing rights negotiations & approvals and marketing activation. 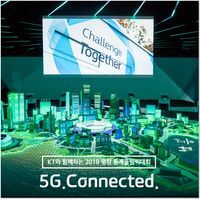 We achieved 1st in TOM(Top Of Mind) for 5G in the telecommunication category and over a billion dollars worth of marketing effectiveness. 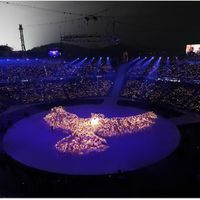 올림픽 캠페인 2개년 전략 수립을 시작으로 IOC/조직위 커뮤니케이션 지원, 마케팅 권리 협의 및 승인업무 지원, 마케팅 활동 지원 등을 통해 통신사 중 5G관련 TOM(Top OF Mind) 1위 달성하였고, 1조 이상의 마케팅 홍보효과를 거두었습니다.